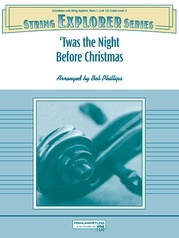 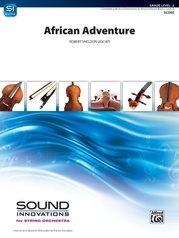 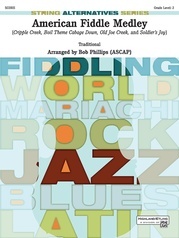 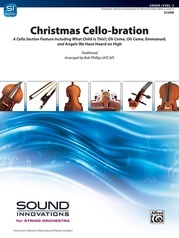 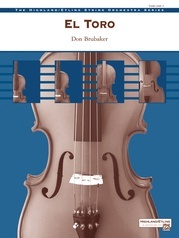 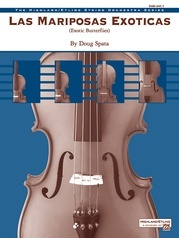 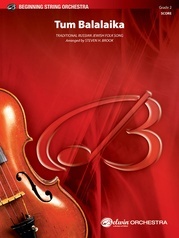 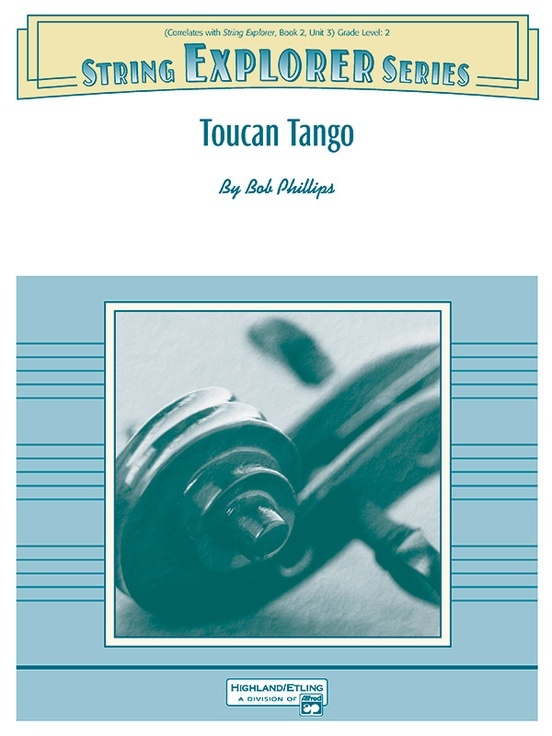 Written in the style of an Argentinean tango and featuring strong rhythmic underpinning, violins, violas and cellos each have a turn at playing the original melody while the basses play a tango rhythm. 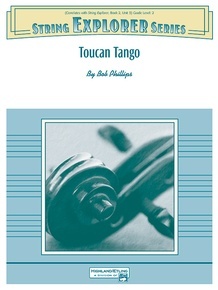 Alternating between the keys of D minor and D major, Toucan Tango is designed to make an intermediate or advance beginning orchestra sound its best. In first position with no shifting, two (or more) really can tango!